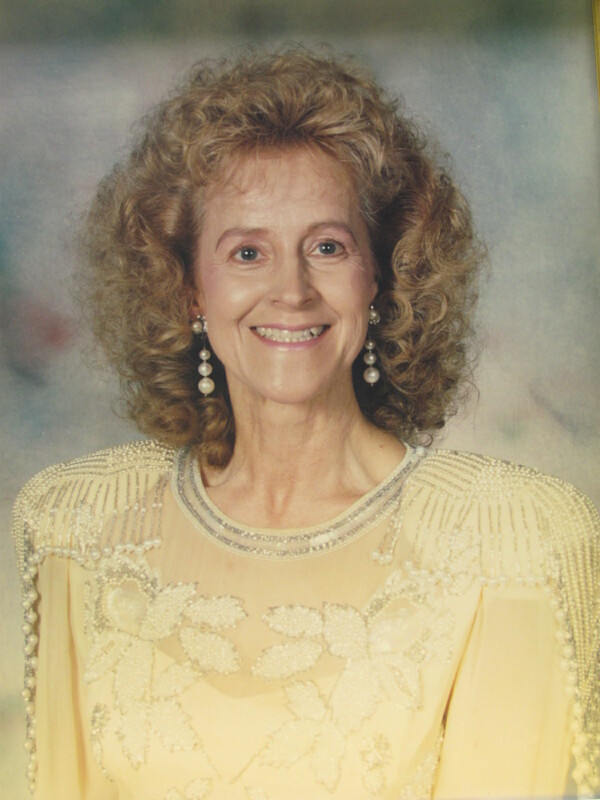 Janice L. Miller, age 77, of Huntingburg, passed away at 12:45 a.m., Wednesday, August 8, 2018, at Brookside Village Senior Living in Jasper. She was born June 8, 1941, in Jasper to Sylvester and Alice (Wehr) Bockelman. She graduated Jasper High School Class of 1959. Janice was united in marriage to Robert L. Miller on October 15, 1960, at St. Joseph’s Catholic Church in Jasper. She worked at Kimball Electronics, Huntingburg Middle School, and Touch of Class; and ran her own business for 40 years. She was a member of St. Mary’s Catholic Church in Huntingburg. Janice loved creating arts and crafts, and was a talented seamstress and clothes designer since high school, winning numerous awards including 1st place at the Indiana State Fair in 1976. She was elected Homemaker of the Year in 1973. Janice loved all types of dancing and was an accomplished clogger and served as president of the Buttons and Bows square dance club. She was a lover of country music and was president of the Jennifer Danielle Fan Club. Janice was preceded in death by her husband, Robert L. Miller, who died August 8, 2014; by her parents; brother-in-law, Ray Plog; sister-in-law, Judy Bockelman; and nephew, Adam Bellner. She is survived by three sons, Dr. Roger (Jennifer) Miller of Clemmons, NC, Kerry Miller and Kelly Miller both of Evansville, Ind. ; one grandson, Chase Miller of Clemmons, NC; one step grandson, Kelby Snead of Clemmons, NC; five siblings, Darlene Plog of Naples, FL, Jerry Bockelman of Evansville, Ind., Joyce (Tim) Nonte of Patoka, Ind., Linda Bockelman of Bloomington, Ind., and Donna (Charlie) Gillman of Batesville, Ind. ; and eight nieces and nephews, Wayne Bockelman, Scott Bockelman, Jill Nonte Birge, Audrey Nonte Clancy, Terry Nonte, Angie Frick Coutts, Tony Frick, and Warren Plog. She is also survived by her loving special friend, Richard Neukam of Jasper. Thank you to all Janice’s family and friends for the love and support over the years. You were the precious jewels of her life. Funeral services for Janice Miller will be held at 10:00 a.m., E.D.T., on Monday, August 13, 2018, at St. Mary’s Catholic Church in Huntingburg with burial to follow at St. Mary’s Cemetery. The funeral Mass will be celebrated by Rev. Ryan Hilderbrand. Friends may call for visitation at the Nass & Son Funeral Home in Huntingburg from 2:00-8:00 p.m., on Sunday, August 12th. A parish rosary prayer vigil will be held at 4:00 p.m., Sunday, at the funeral home.